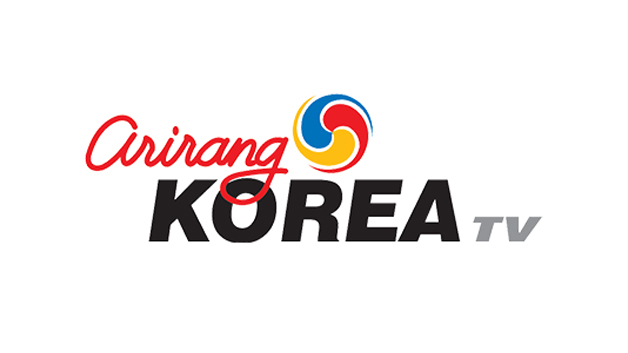 The following post is a press release submitted by the Seoul Metropolitan Govenment and Herald Corp.
Seoul is emerging as a great city for tourists interested in taking walking tours. 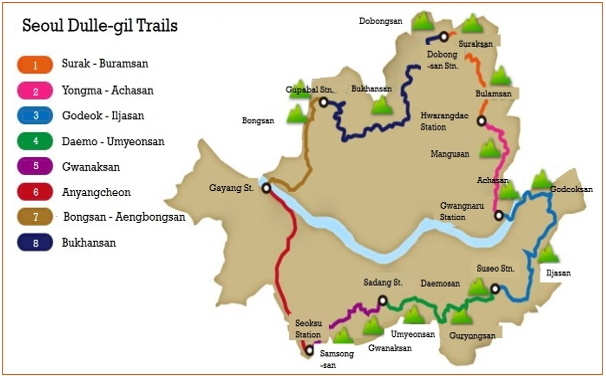 Seoul’s back alleys and forest trails, which had previously been neglected and shabby, have started to become tourism hotspots, attracting domestic and international visitors alike. As a result, the Seoul Metropolitan Government (SMG) is actively making efforts to turn Seoul into a more walkable city. Jeong-dong, in particular, is home to numerous cultural heritage sites from Korea’s modern history, having been transformed into a diplomat district starting with the establishment of a U.S. legation there. Churches, along with educational and medical institutions were also built in the area. After the black asphalt of Jeongdong-gil, once a popular dating spot for young people in the 1970s, was covered, the street became increasingly popular as a pedestrian-friendly space. Insa-dong, the most famous neighborhood of traditional culture in Korea, was designated as the country’s first “cultural district” and has been attracting large numbers of foreign tourists ever since. 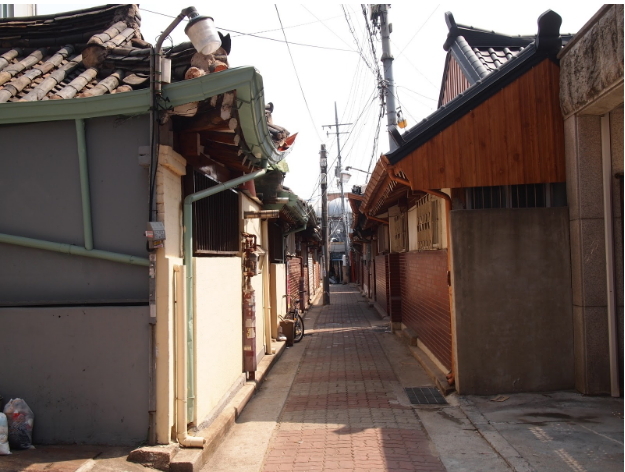 Meanwhile, Seochon, full of streets and alleys that have been well preserved since the Joseon dynasty, was once home to artists and Jungin (middle class, consisting of government-employed technical specialists). Most buildings and spaces have been carefully maintained in Seochon, allowing you to see traces of the area’s 500 years of history throughout its streets and alleys. SMG has developed five walking tour routes, extending 25.4 kilometers in total, specifically to highlight the history and culture of Seoul. These walking tour routes will be marked with the “Seoul Blue” color, making them more recognizable. By using this color, the city hopes to establish brand consistency while clearly distinguishing the pedestrian paths in the heart of the city, as Seoul Blue has not yet been used on the city's roads or sidewalks. 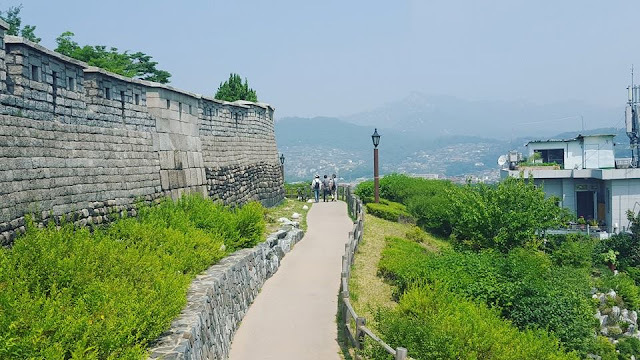 The paths will be marked with Seoul’s city brand logo at the starting and ending points, as well as at 100-meter intervals and the "Storytelling Sites," or feature attractions. 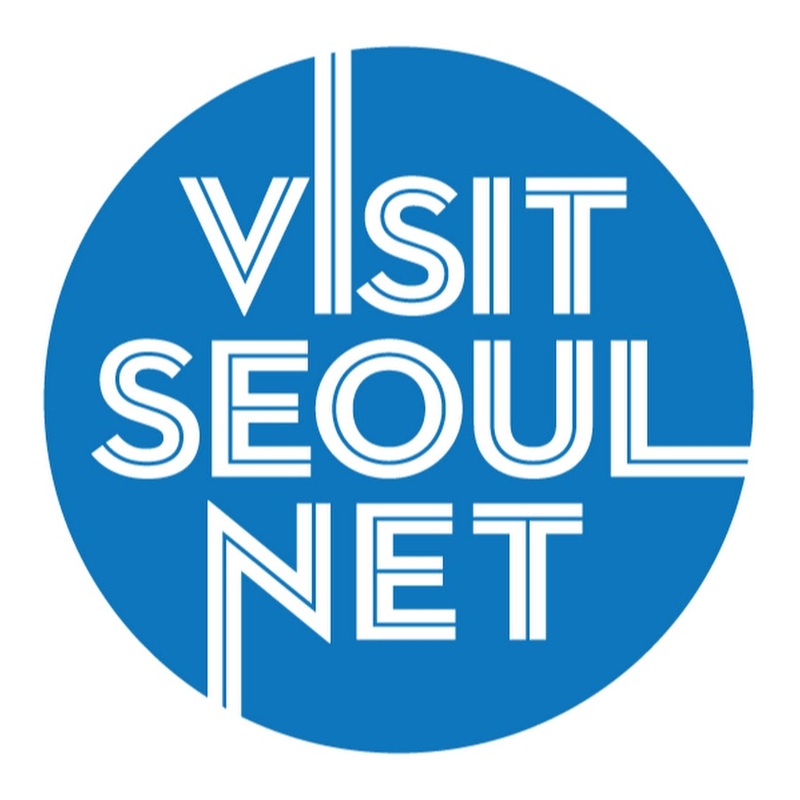 SMG will provide information on the walking tour routes in English, Chinese, and Japanese (text and audio) via the official Seoul travel guide website and I Tour Seoul, a mobile application for international tourists. 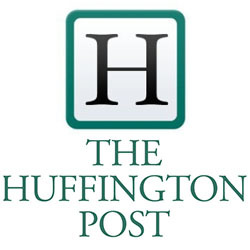 In addition, major "Storytelling Sites" will be marked with QR codes, which when scanned will link users directly to the relevant websites or mobile apps. 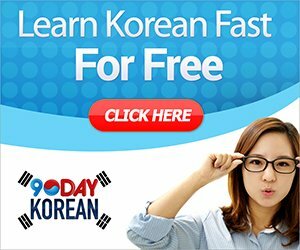 So, if you plan to visit Seoul, be sure to schedule a walking tour into your itinerary. Walking step-by-step through the most important chapters of Seoul's story will most certainly be an unforgettable experience. 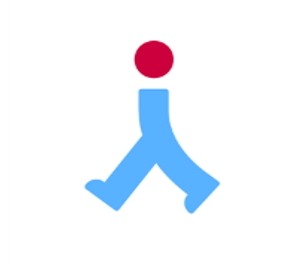 Also, be sure to check out Seoul Searching's FREE "Seoul Walks" walking guides that take you through my own personal favorite spots of the city's best neighborhoods. Words submitted by Herald Corp. Content may not be reproduced unless authorized. Insa-dong, the most famous neighborhood of traditional culture in Korea, was designated as the country’s first “cultural district” and has been attracting large numbers of foreign tourists ever since. Great info!